Mesut Ozil’s reported antics today may not see him reclaim his place back in Unai Emery’s Arsenal side. 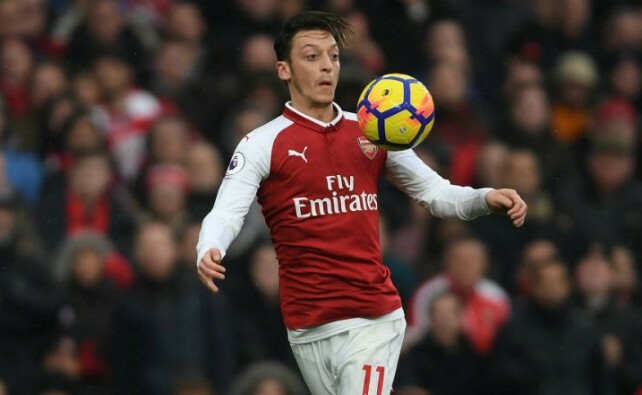 As per the Telegraph, a report regarding Ozil had noted that the German was left out of the Gunners’ squad due to an argument he’d had with the Spaniard, however Emery has stated that Ozil was not included due to illness. 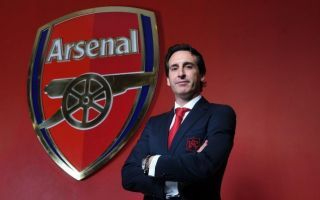 The story from the Telegraph also notes that Emery was prepared to leave Ozil out of his side no matter if he was ill or not, and that only time will tell if Ozil is able to claim a place back in Arsenal’s side. With Ozil being one of the Gunners’ best players, and one of the only stars at the club capable of being called world class, it might seem a bit weird to see him left out of Arsenal’s side today. Albeit the German has been known to be quite lazy, and it often criticised for not contributing more defensively, the former Real Madrid’s attacking output should more than easily make up for this. Ozil has been one the north London club’s most consistent performers this past few years, a fact that surely means the club’s fans are going to want him back in their side’s starting line-up as soon as possible. Arsenal fans will surely be hoping to see Ozil line-up for their side in the very near future, as the club look to mount a serious challenge for the top four and Champions League qualification this season.